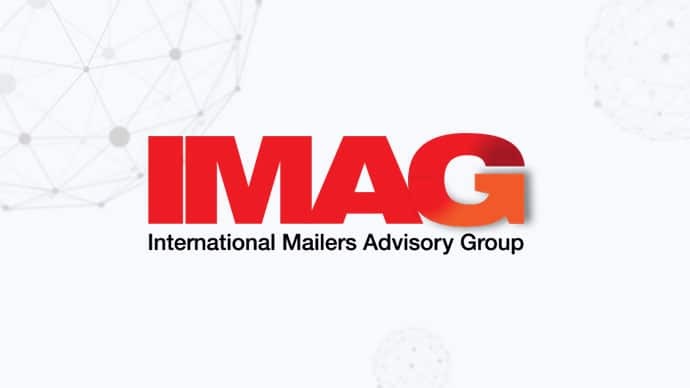 We are very pleased to announce that the International Mailers Advisory Group (IMAG) will be joining the World Mail & Express Americas Conference (WMX Americas) 2019 as an Exhibitor. IMAG is the premier representative of the U.S. international mailing sector. Their core mission is to address barriers to the efficient flow of information and goods across borders for those companies utilising postal services. IMAG represents a diverse community of marketers, vendors and international mailing organisations.